Available mid-week and weekends throughout the year. The Domaine will be closed between the 01st of January and the 13th of February. Our Hidden Gem breaks offer guests a truly unique stay in breath-taking locations. The Loire Valley is famous for its magnificent Châteaux and its incredible range of wines. 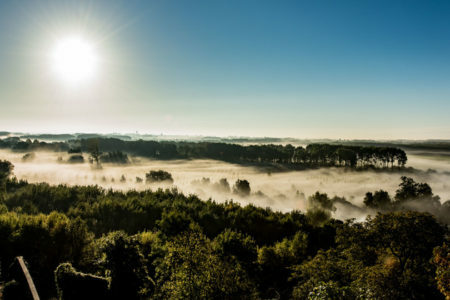 Our Hidden Gem package at the Relais du Silence Domaine de la Tortinière includes the best of both worlds, with accommodation at a charming Château nestled at the heart of a 15 hectare park and tours and tastings at premium local wineries in the nearby appellations of Chinon, Amboise and Vouvray. On the morning of day two, after breakfast, you will be met at the Château by an English-speaking driver/guide who will accompany your throughout the day on a private basis. Your first stop will be a 15th Century wine-making Château in the Chinon appellation, where you will be welcomed by the Count and Countess of the estate. Following a visit to the Cabernet Franc and Chenin Blanc vineyards and a tour of the cellars, a tasting session will take place in the Château’s historic tasting room. A picnic lunch with a bottle of wine will then be served in the Château’s stunning grounds. You will then be taken to the historic town of Chinon, where you will visit the best wine producer in the appellation (producer of arguably the best red wine in the Loire) for a tour of their vineyards and cuverie before tastings of red wines from several of their different terroirs.In the afternoon, you will enjoy another visit at a premium Chinon winery. You will be taken on a tour of the wine-making facilities and the tour will end with an extensive tasting session of the estate’s wines accompanied by local delicacies. You will be taken back to your hotel at the end of the tour. After freshening up, you will be welcome in the Château’s contemporary restaurant. Here, a gastronomic six course tasting menu paired with local wines will be served. Located in a charming conservatory, the restaurant offers stunning views across the Château’s beautiful grounds. For those opting for the four day break, your English-speaking driver/guide will return on the morning of day three to accompany you throughout a second day of tours. No trip to the Loire Valley would be complete without a visit to one of the enchanting Châteaux of the region. 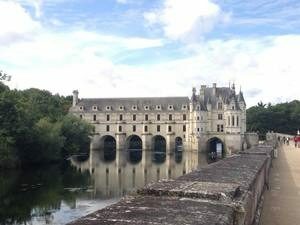 First stop will be the breath-taking Château de Chenonceau, one of the finest examples of the region’s historic Châteaux, where you will spend the morning having an audio-guided tour. 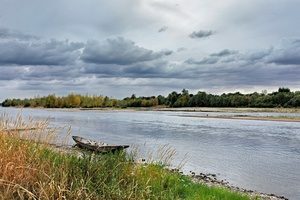 You may wish to have lunch at the Château or alternatively, your guide will be more than happy to suggest a restaurant in the nearby town of Amboise depending on how hungry you are feeling on the day. 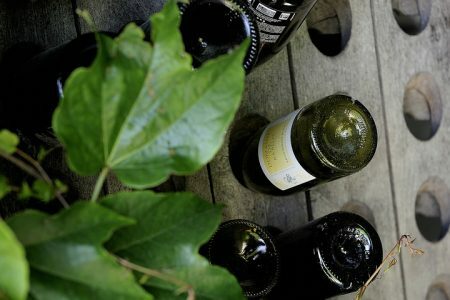 In the afternoon, a truly unique tasting session of five Vouvray wines will take place in the cellars of a reputed wine merchant in Amboise, who specialises in old wines (some of which date back to the forties). There is a strong chance that you will be able to taste wine from your birth year! Ending the day in style, the remainder of the afternoon will be spent sampling a selection of the best white wines from Vouvray. Here, you will be taken on a private tour of the vineyards, domaine and cellars of a premium winery. The visit will conclude with tastings of five wines, including the domaine’s Réserve Spéciale. 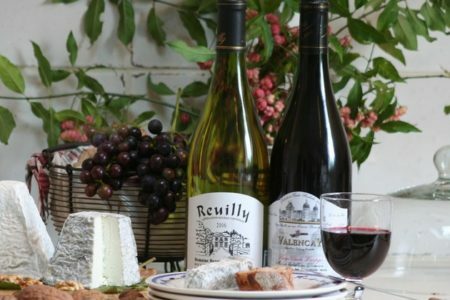 A platter of local delicacies such as cheese and rillettes will be served with the wine. You will be taken back to the Château at the end of the tour. Upon arrival in the Loire Valley. 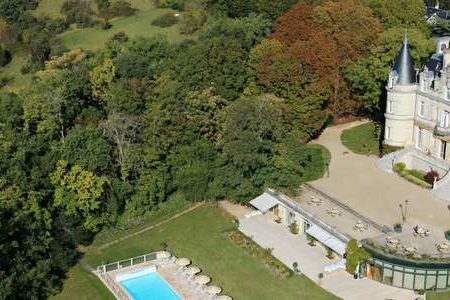 check into your preferred room grade at the 4* Relais du Silence Domaine de la Tortinière in Veigné. The remainder of the afternoon and evening will be free for you to do as you please. You may wish to explore your surroundings independently. Alternatively you may prefer to relax at the Château. In your travel pack there will be a comprehensive list of recommended restaurants. We would be pleased to reserve you a table at any of these for dinner. After breakfast, you will be met at the Château by an English-speaking driver/guide, who will accompany your throughout the day on a private basis. You will firstly visit a 15th Century wine-making Château in the Chinon appellation. Your tour will be followed by a tasting session of the Château’s wines and a picnic lunch. 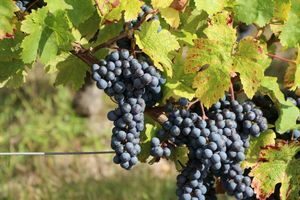 After lunch, you will be taken to the charming town of Chinon where you will enjoy a tour and tasting at a premium Chinon winery. A third visit will be arranged in the afternoon at another renowned Chinon winery. You will be taken back to your hotel at the end of the day. A gastronomic tasting dinner paired with wines will be served in the Château’s restaurant. After breakfast, your English-speaking driver/guide will return to take you on a second day of tours and tastings. You will firstly be taken to the historic Château de Chenonceau, where you will spend the morning having an audio-guided tour. You will then be given some free time for lunch at the Château or in a nearby town. 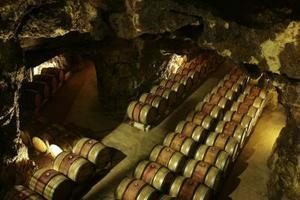 In the afternoon, a tasting session of five Vouvray wines will take place in the cellars of a wine merchant in Amboise. 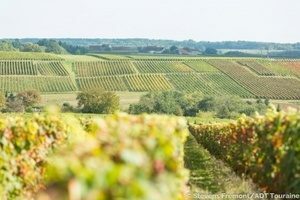 The last visit of the day will be at a Vouvray winery to taste some of the best Vouvray white wines. As always we would be delighted to reserve you a table fi required. Fantastic service and a warm welcome. Bring friends and spend less! A discount of £200 per person applies to groups of four people or more who are travelling together on the three day break. This discount increases to £350 per person on the four day break. Three day break: £35 per person in a Charm room, £80 per person in a Prestige room or in an Elegance room and £65 per person in a Suite. Four day break: £50 per person in a Charm room, £120 per person in a Prestige room or in an Elegance room and £100 per person in a Suite. Three day break: £55 per person in a Charm room, £100 per person in a Prestige room or in an Elegance room and £90 per person in a Suite. Four day break: £85 per person in a Charm room, £155 per person in a Prestige room or in an Elegance room and £135 per person in a Suite. Three day break: £75 per person in a Charm room, £120 per person in a Prestige room or in an Elegance room and £105 per person in a Suite. Four day break: £110 per person in a Charm room, £180 per person in a Prestige room or in an Elegance room and £160 per person in a Suite. For more information on our Hidden Gems please see our Hidden Gems page. To secure your booking, a deposit of £100 per person is required (or 20% if the price of your trip exceeds £500 per person). Your remaining balance will then be due 60 days before you travel. Please call us on +44 (0) 1920 46 86 66 or e-mail info@grapeescapes.net to request a booking form. 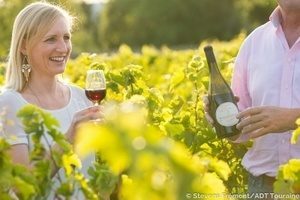 This three or four days Loire wine tour based in the charming city of Angers includes bed and breakfast accommodation in a 4* city centre hotel, tours and tastings at renowned wineries and a taste of the local gastronomy. Experience the best of the Loire Valley with our Exclusive Angers breaks. 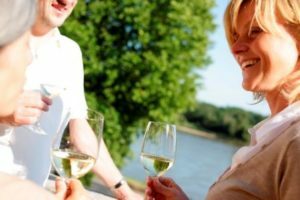 These 3 or 4 day exclusive Loire Valley wine tours include B&B accommodation in a luxury 4* Château just outside Angers, tours and tastings at premium local estates, executive transport as well as fine dining. Travel to historic Tours and from here, you will be taken on a journey of discovery of the Loire Valley wines. 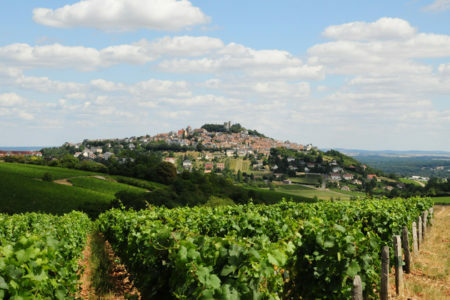 On this trip, you will taste wines from both the Chinon and Vouvray appellations.